If this woman was buried in ca. 592-595 (obtained from the averaged dates), she may have been born in the first half of the 6th century! Last edited by Waldemar; 08-20-2018 at 02:32 PM. Av1 - Gedmatch Genesis PE7910098 (this woman was buried in ca. 580-589, so again may have been born in the first half of the 6th century AD!). 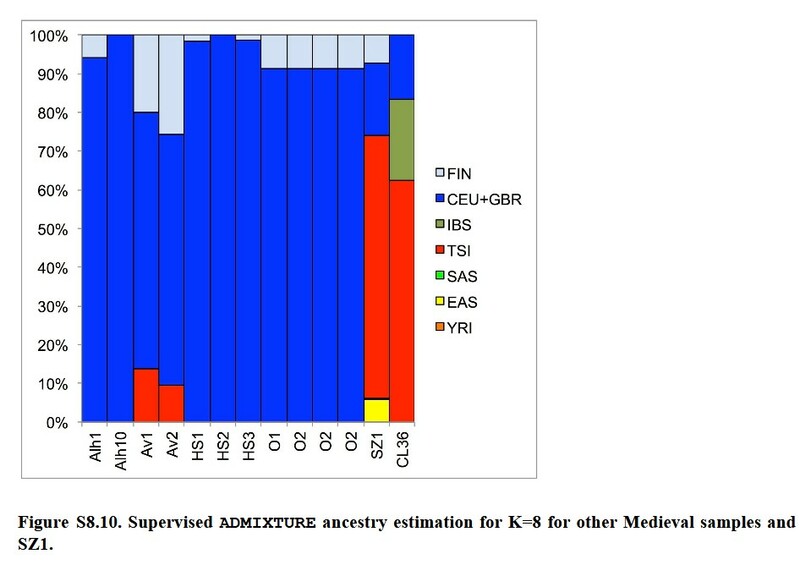 Clearly, no Asian admixture in both 6th c. "Avar" samples from Szolad, Hungary! These women look basically the same as modern-day Poles! Last edited by Waldemar; 08-22-2018 at 07:29 AM. But you tell it considering BAK results of AV1? Or PCA from paper? Last edited by Waldemar; 08-22-2018 at 07:37 AM. 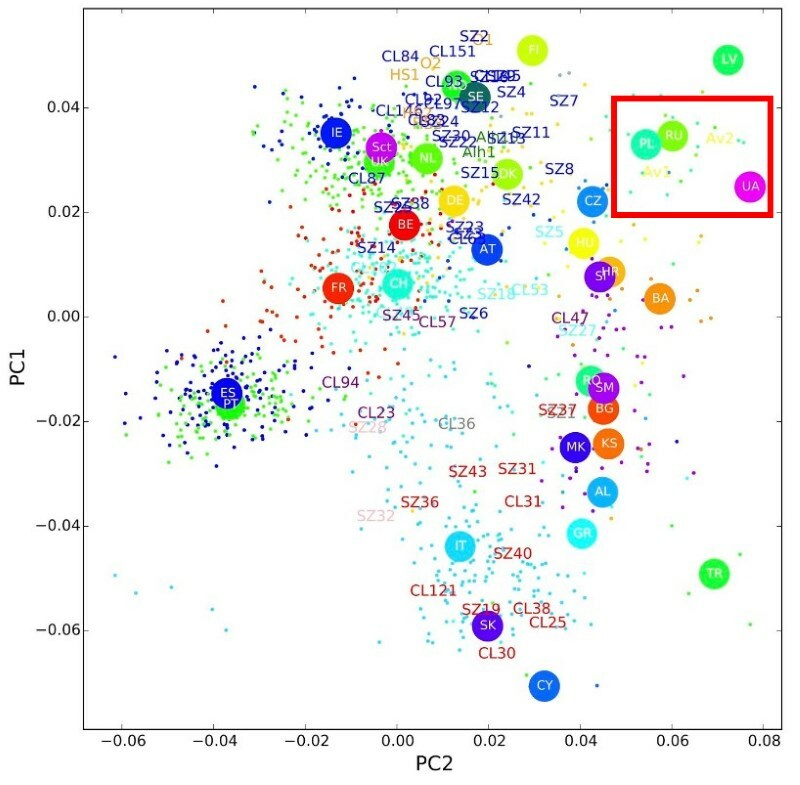 BAK results Even closer to modern populations than Av2 (IIRC, shows 94 on K36 similarity map)! Av1 - Gedmatch Genesis tomorrow (this woman was buried in ca. 580-589, so again may have been born in the first half of the 6th century AD!). But Avars arrived just about 565 to central Europe. How those two Slavic women (Avar "wifes") could be mixed with them. 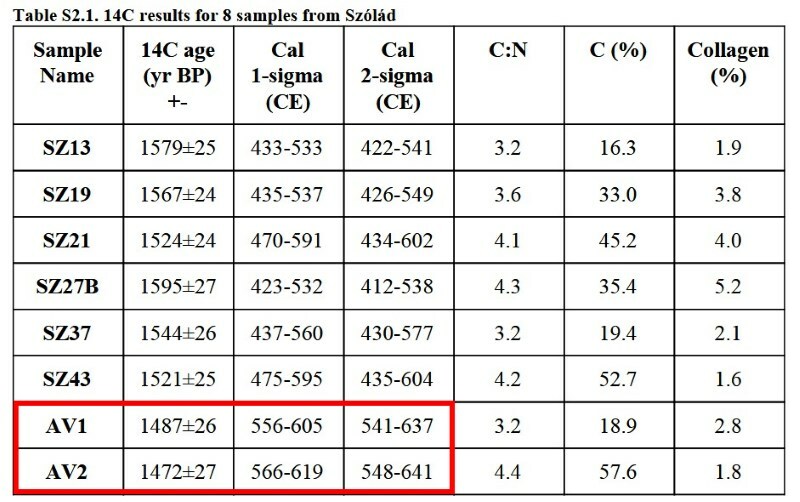 But I'm sure such admix will be find in Slavic burials in Hungary, just one century later. Last edited by lukaszM; 08-21-2018 at 09:13 PM. I first read this article several years ago:https://www.jstor.org/stable/4202861...n_tab_contents. It places the Avars in Europe around 558. A more cogent point might be that the Avars, like many Asiatic tribes, probably spent time on the Ukrainian Steppes before this. There may have been contact with the Slavs there, or perhaps some sort of advanced guard entered Central Europe prior to the mid 6th century and is simply not recorded in history. Last edited by Waldemar; 08-22-2018 at 07:40 AM. I agree. 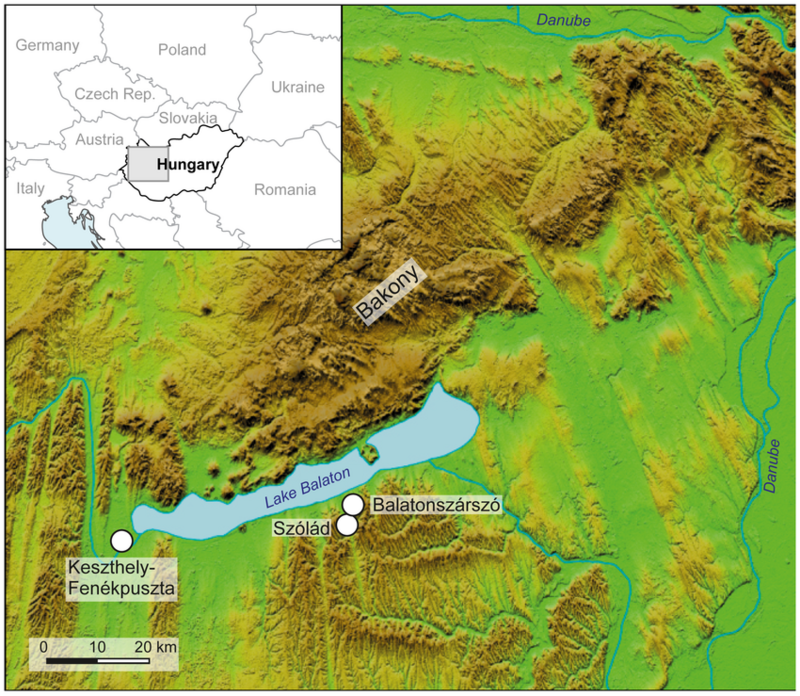 We have the earliest undoubtedly Slavic (proto-Slavic?) good quality genomes! Who would expect that Poles are the "purest" Slavs, while Dutch "purest" Germanics?! Last edited by Waldemar; 08-22-2018 at 07:45 AM. Last edited by bolek; 08-22-2018 at 07:55 AM.